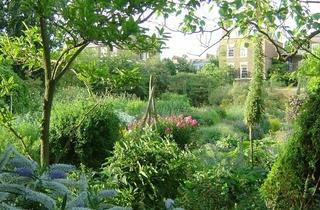 A Chelsea Physic Garden family activity day for accompanied kids. 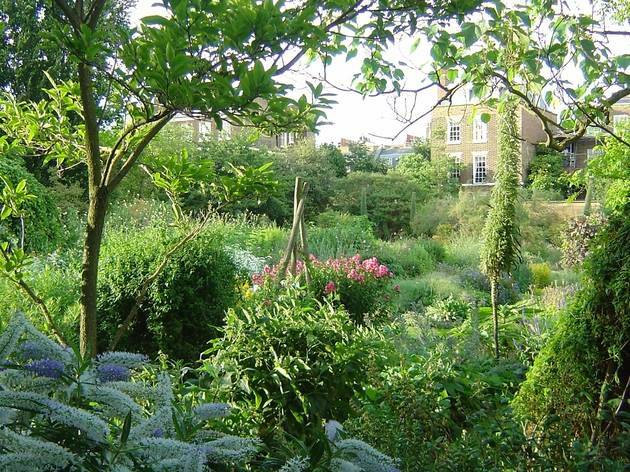 Choose between a morning or afternoon session to create art and craft inspired by the garden, using natural and recycled materials. Booking and pre-payment are essential. Age 4+.